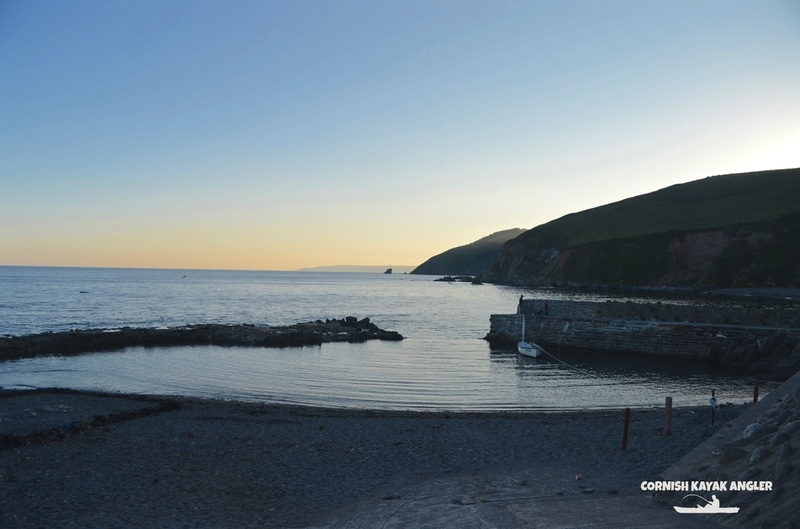 Portwrinkle is a former fishing village and harbour located at the centre of Whitsand Bay. Launching provides access to clean ground close in and broken ground and reefs further out. 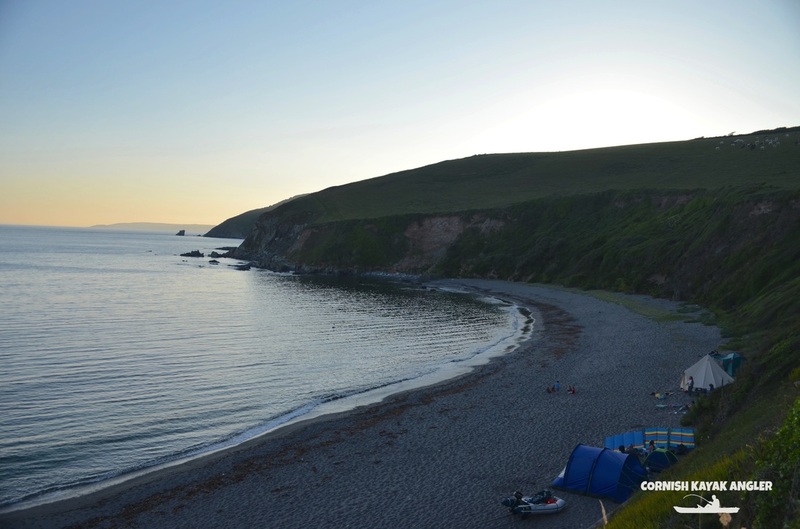 Launching is possible from within the tiny harbour, from Hoodny Cove to the west of, and adjacent to, the harbour or from Finnygook Beach to the east of the harbour when there is low swell. 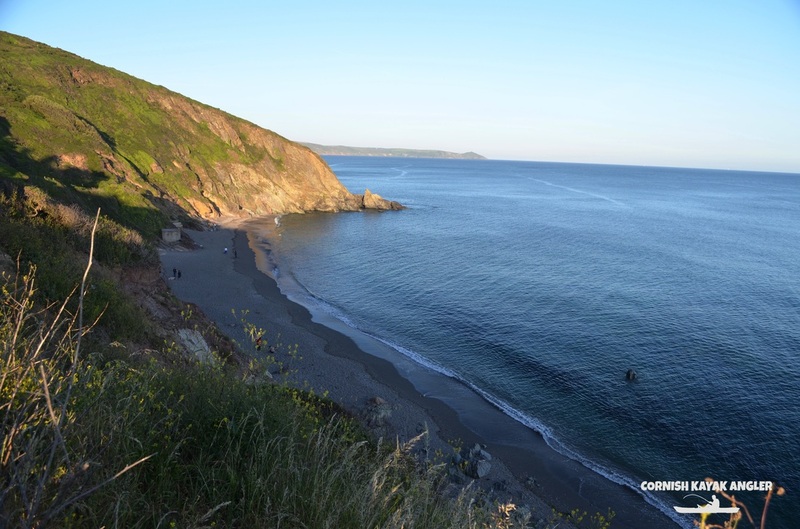 Strong tides can flow across Whitsand Bay on spring tides. 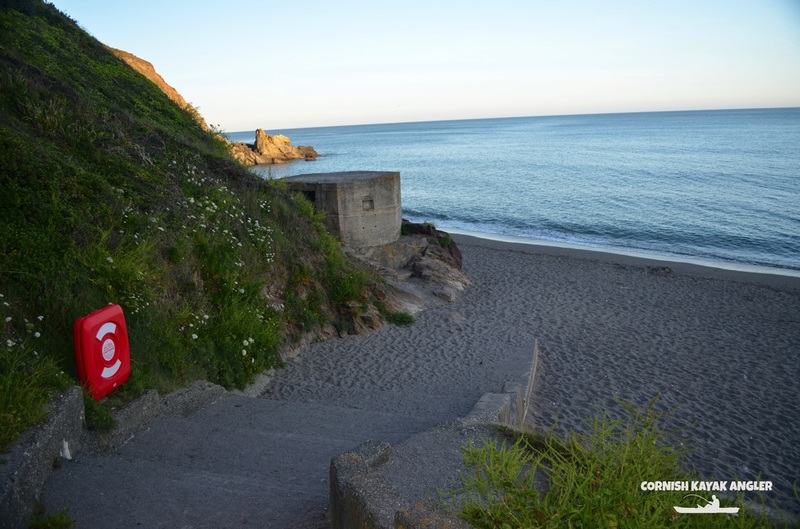 Parking: A small car park is located directly above Finnygook Beach. 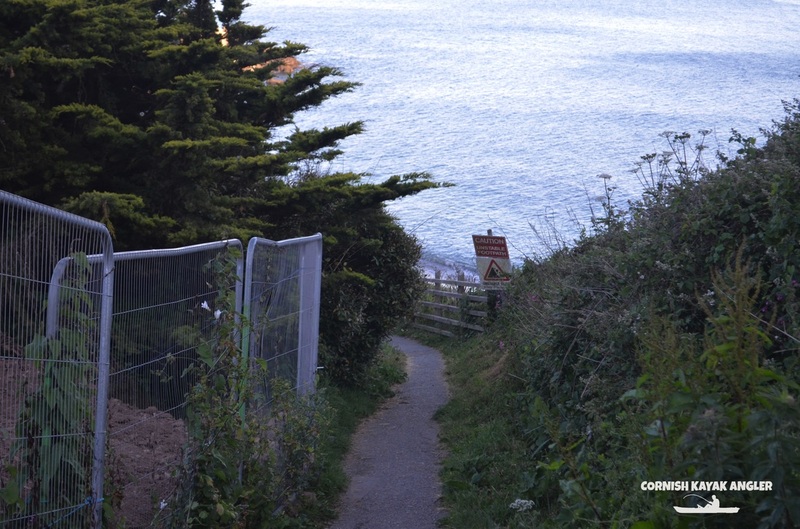 Access to the beach is down a narrow fairly steep sloping path approx. 100m long. The car park is approx. 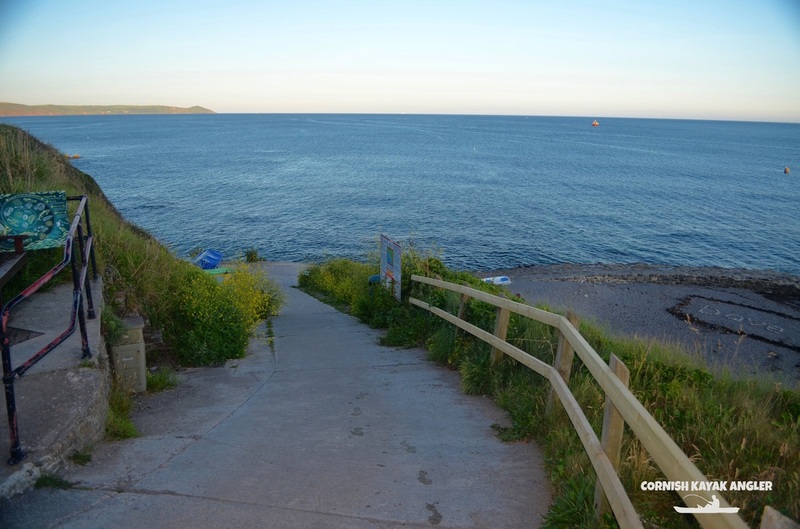 200m from a small slipway down to the harbour and Hoodny Cove.